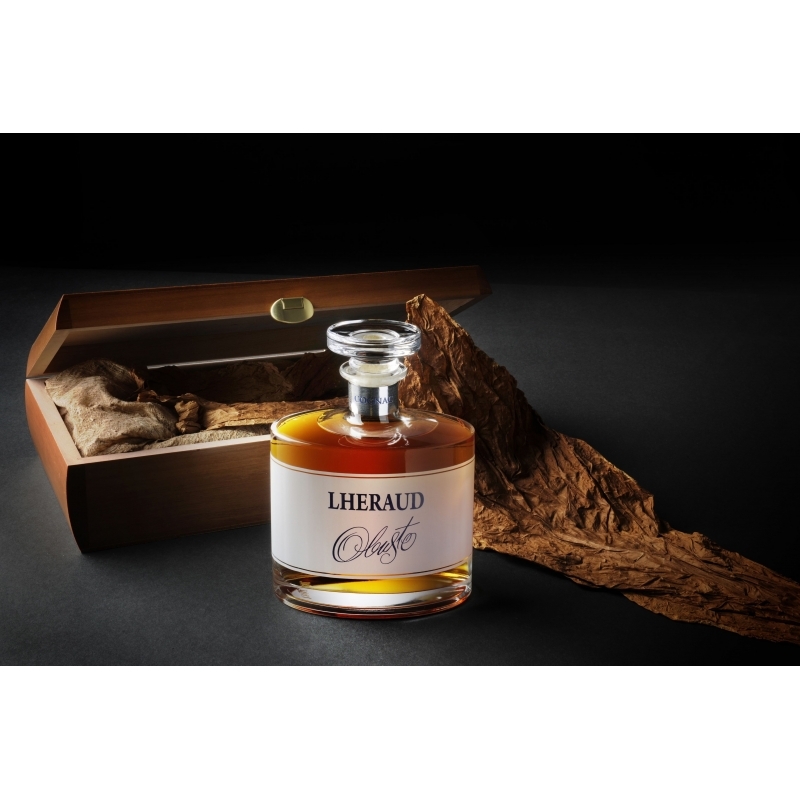 Cognac Lheraud XO Obusto : Very elegant with delicious spicy scents and honeyed almond aromas, enhanced with notes of leather, earth and toast. 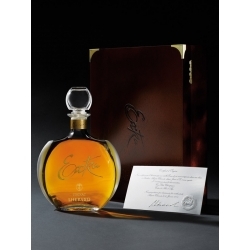 Perfect for savoring with a fine Cuban cigar. 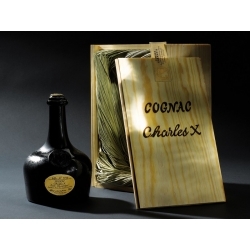 Cognac Lheraud XO Charles X (30 years old) : Rich and complex with a long-lasting finish and touches of vanilla, crème brûlée and candied pear. 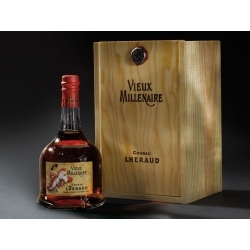 Cognac Lheraud Extra (30 years old) : Opulent, with a beautiful finish, complex and long on the palate with an array of sweet notes and sweet spices.